this gonna help me too! really?!! because your new style is amazing ! There is a smile on my face when i saw it. 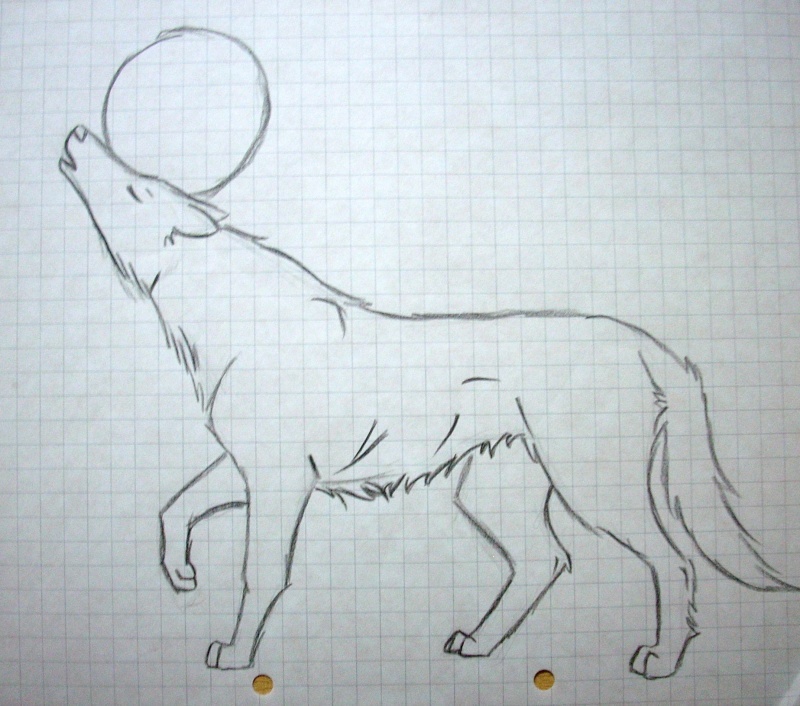 Its very informative and easy way to draw a wolf picture. 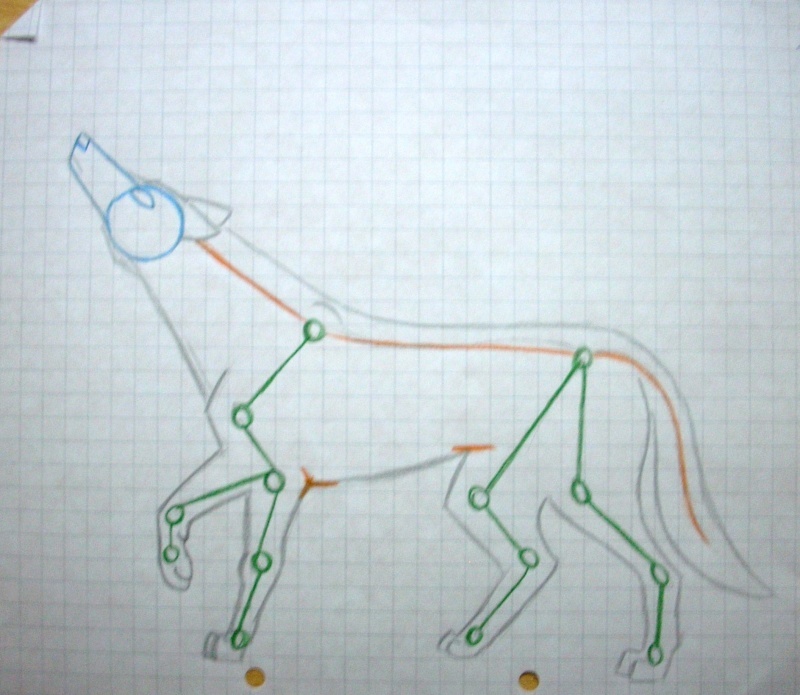 I have an project in which i have to draw the wolf picture but i cant find such a easy way to complete my task. Thanks for sharing.